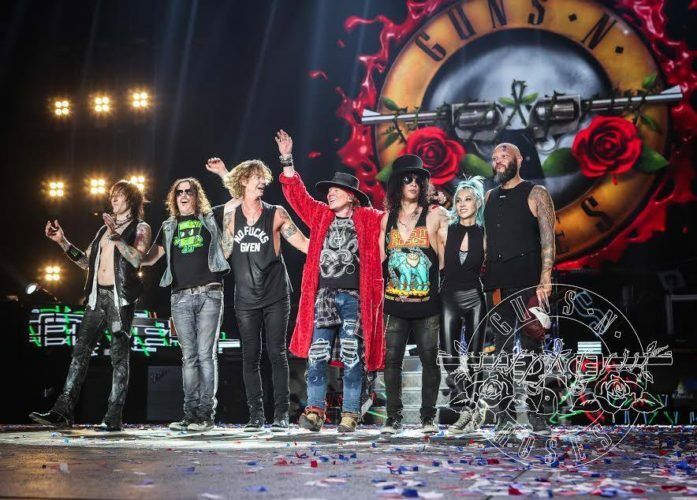 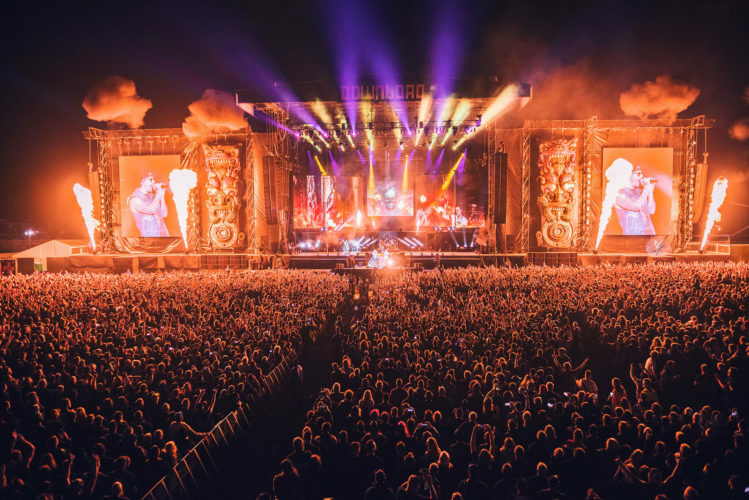 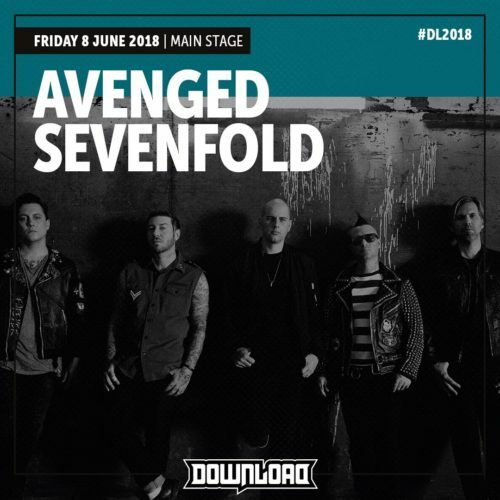 Rock legend Guns N’ Roses announced as final headliner of Download festival 2018! 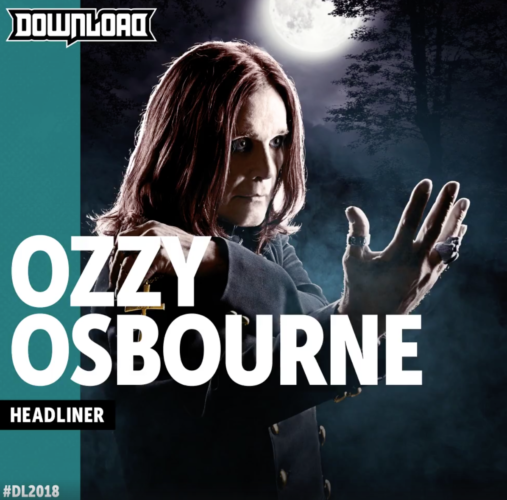 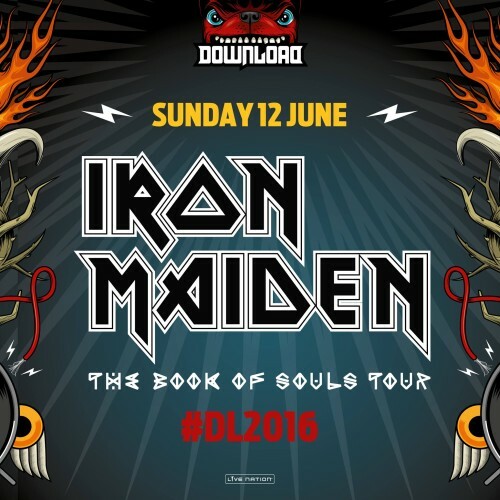 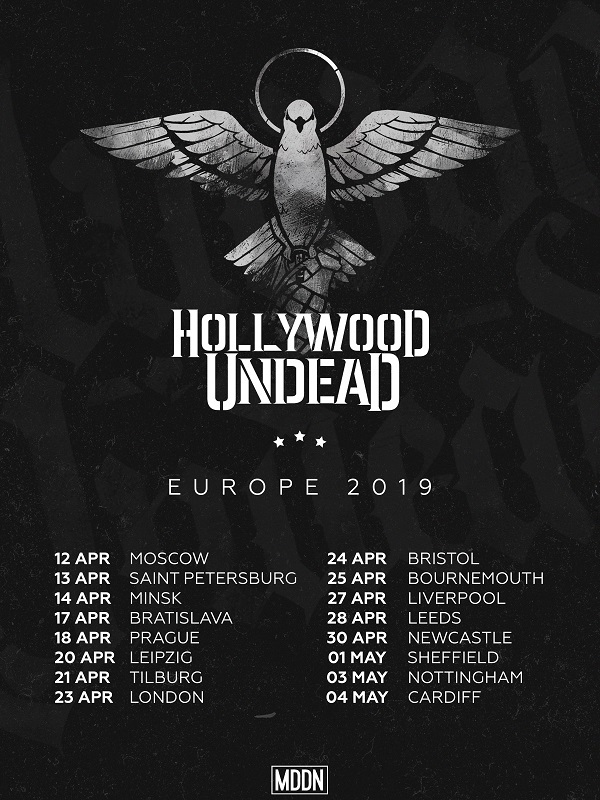 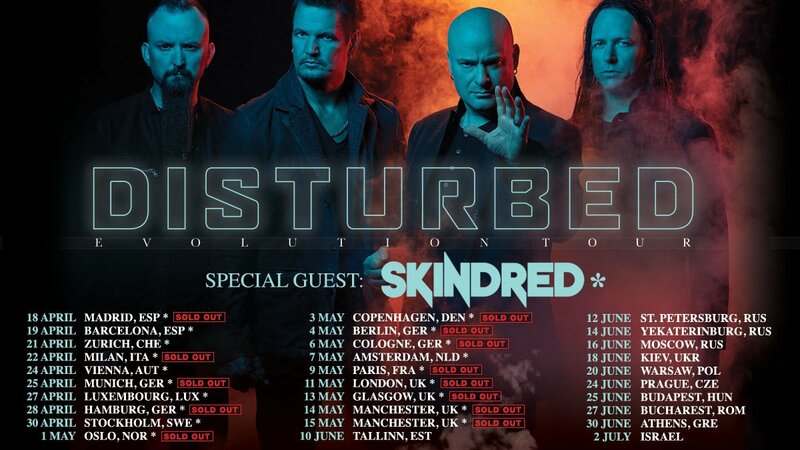 Ozzy Osbourne announced as first headliner for Download festival 2018! 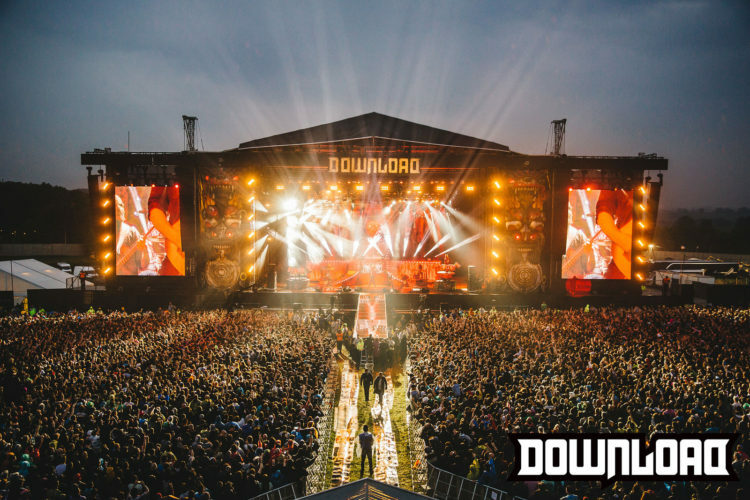 System Of A Down, Biffy Clyro and Aerosmith announced as headliners of Download festival 2017!